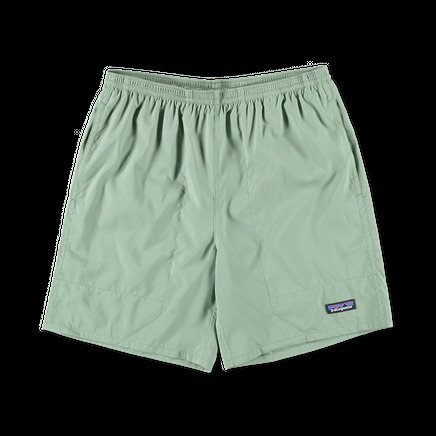 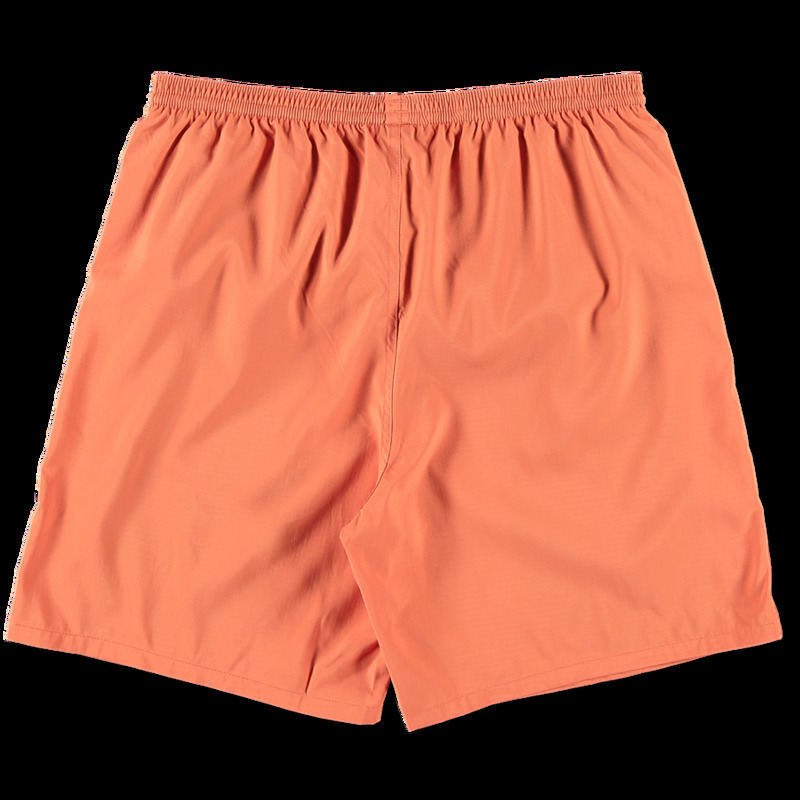 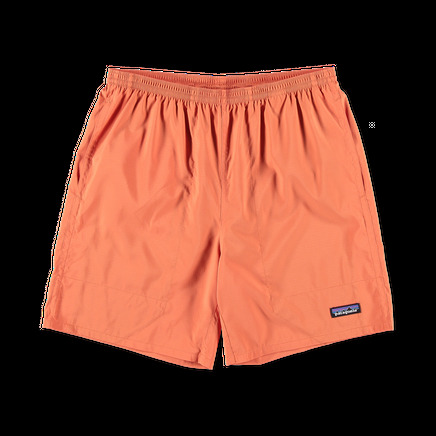 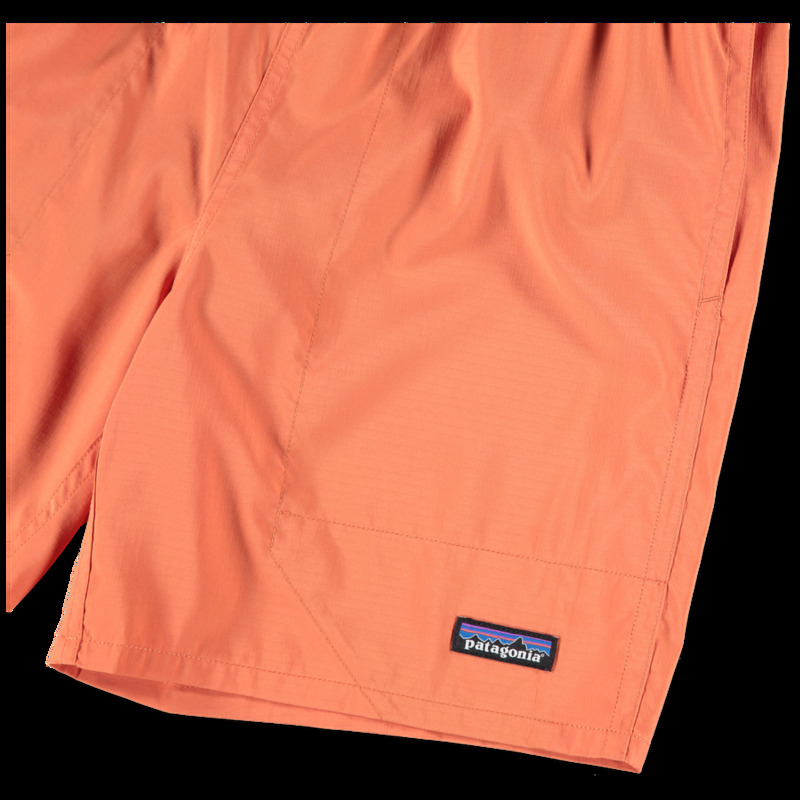 Multifunctional shorts designed for use in and out of the water, made of recycled polyester ripstop fabric. 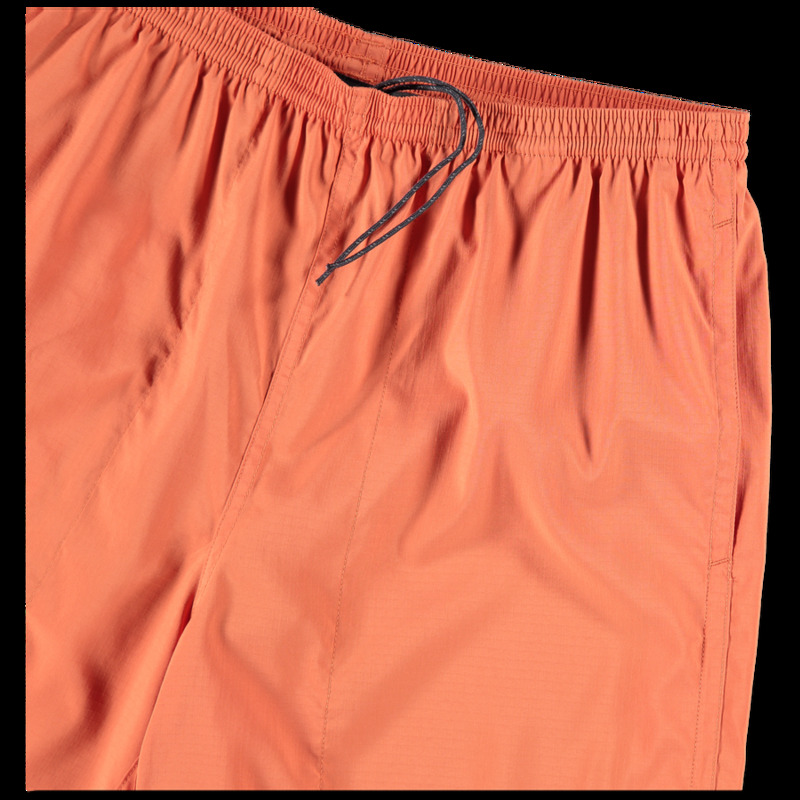 Elasticized waistband with internal drawstring and quick drying mesh liner. Side seam pockets. Packable.